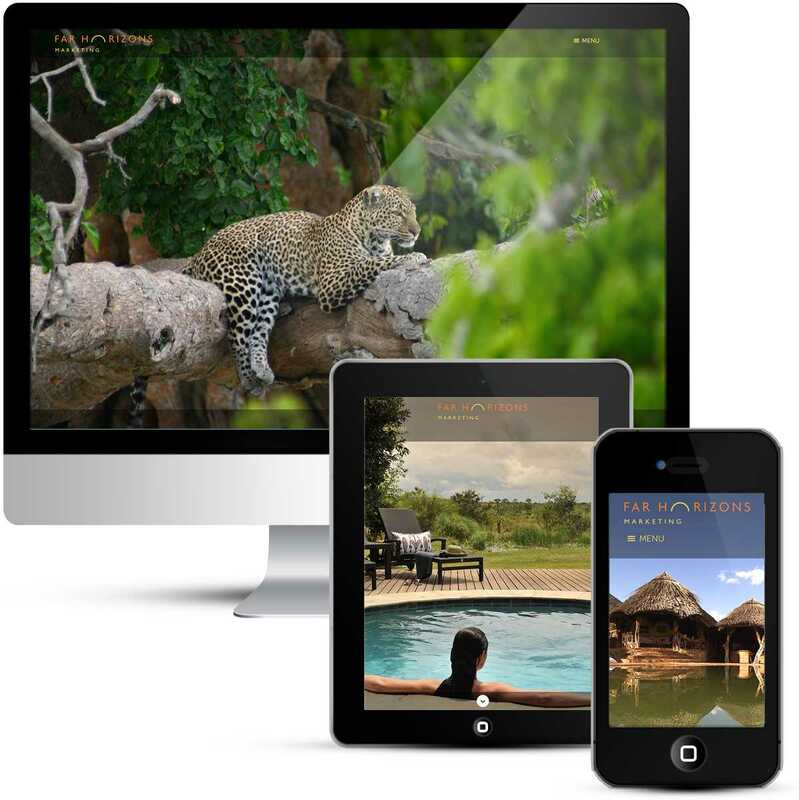 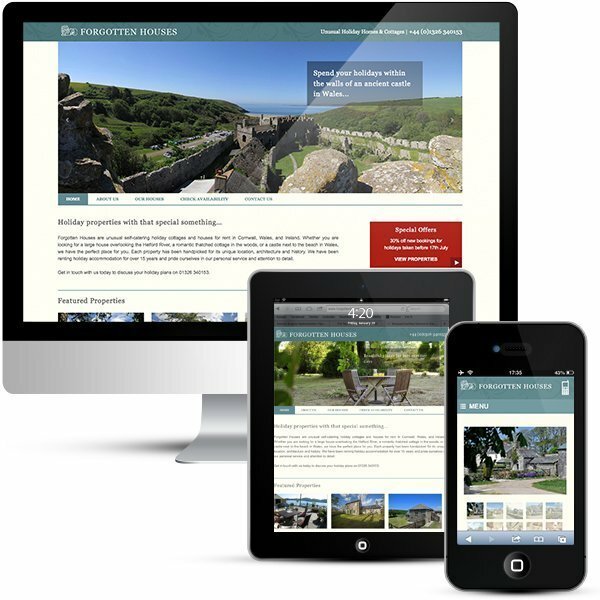 Safari holidays web design with blog. 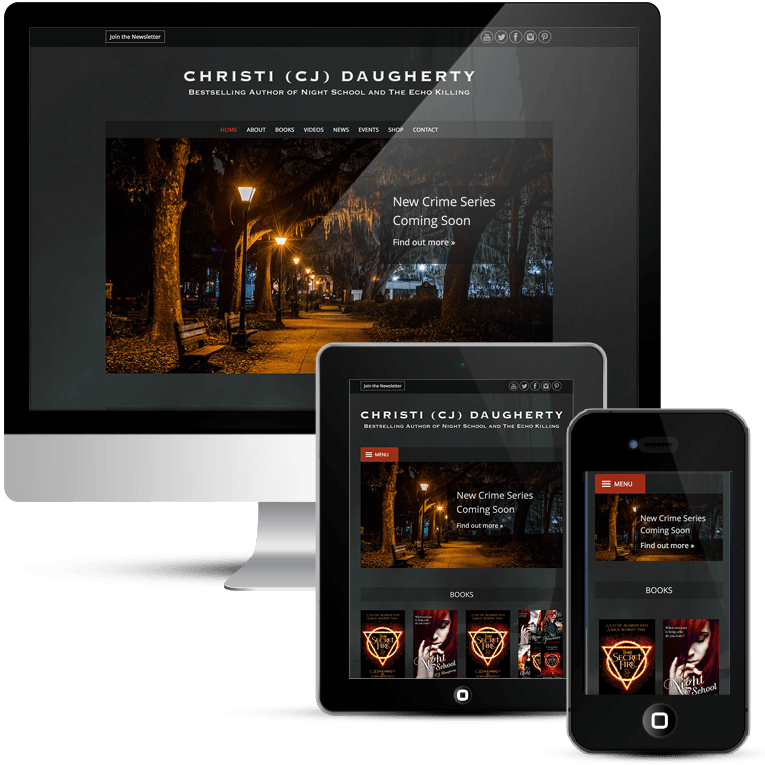 A custom WordPress theme design. 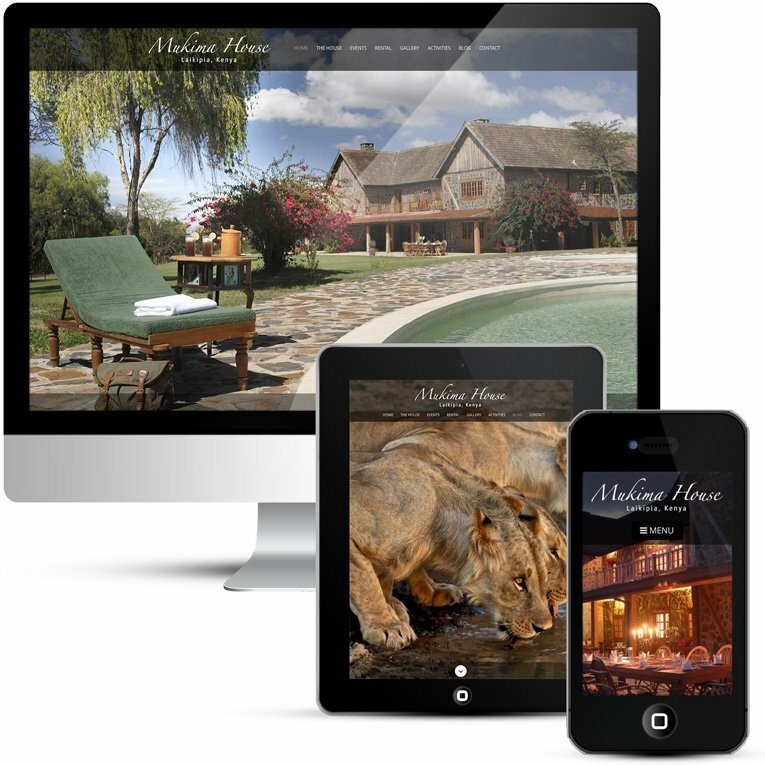 Tassia Lodge is an eco-friendly community owned Lodge set in the Lekurruki Conservancy on the lower slopes of Mount Kenya, Northern frontier district of Kenya. 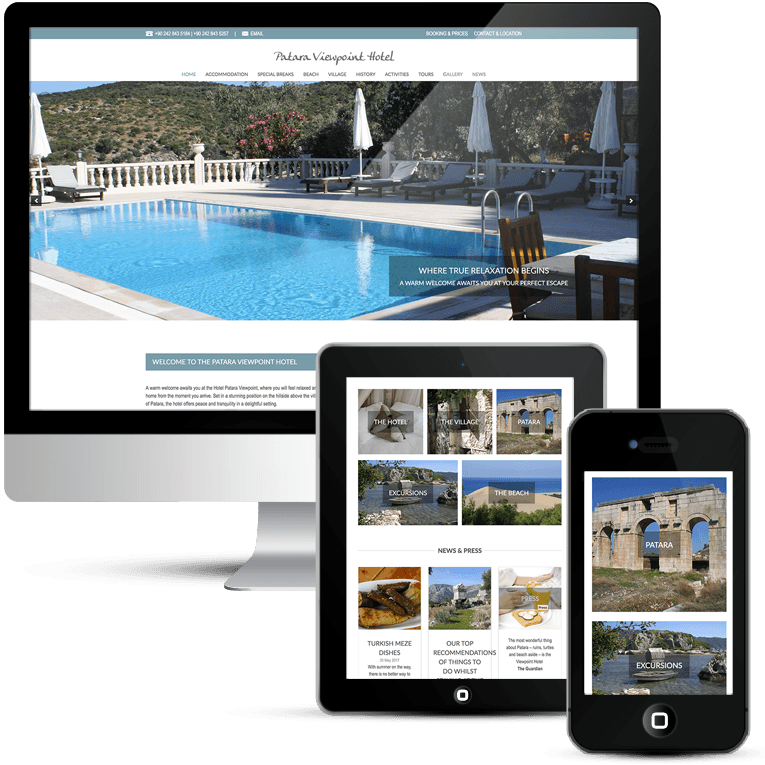 Consisting of 6 rustic, chic and luxurious rooms it can sleep up to 12 to 16 with kids. 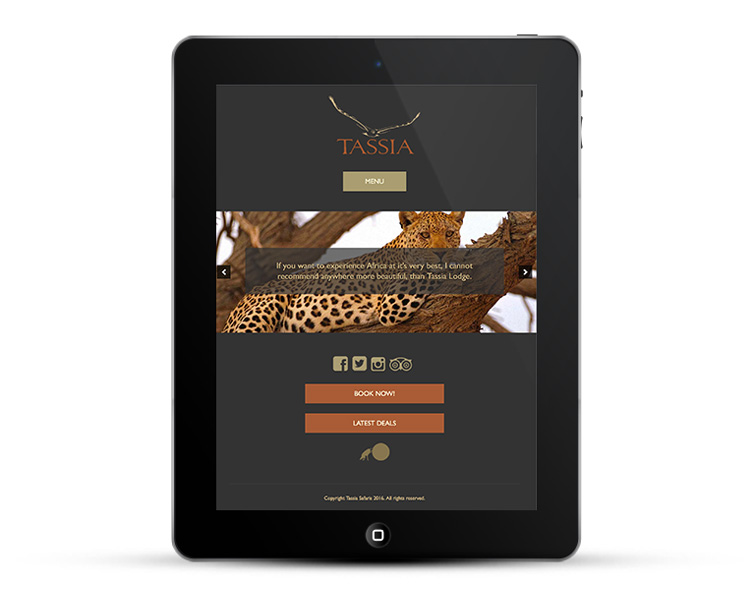 By staying at Tassia the visitor is directly benefiting conservation in the area as well as a holiday of a lifetime. 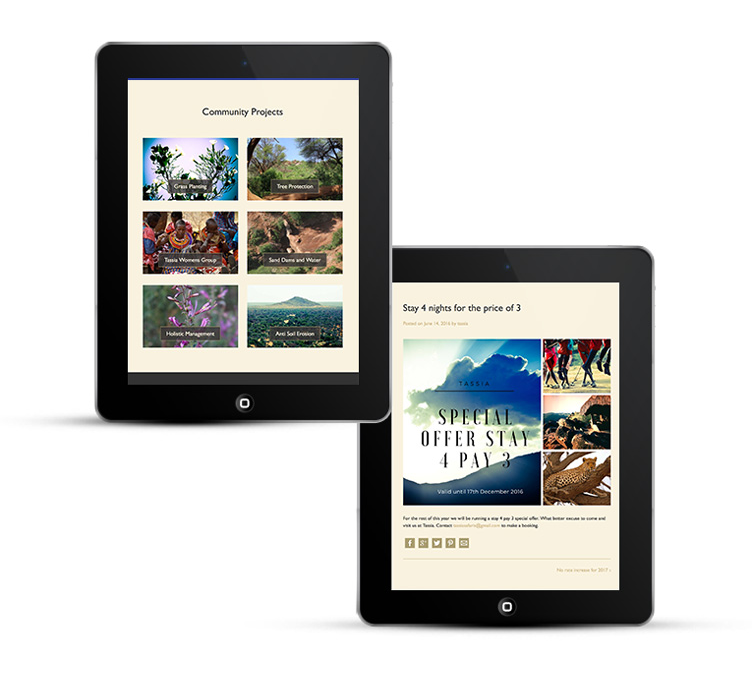 Part of the money from each bed night goes directly to the community, where Tassia helps set up community projects. 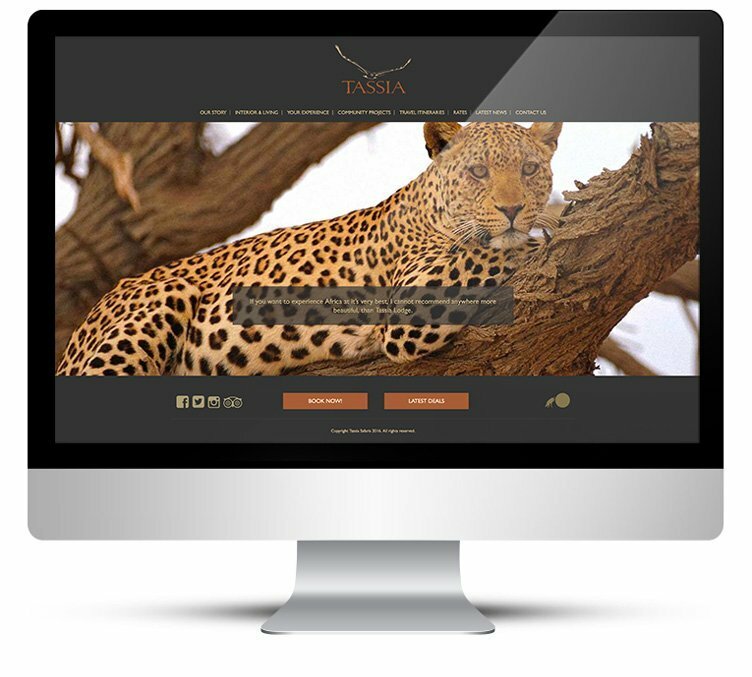 Because of the way Tassia is run, guests get unrivalled cultural experiences, all the staff at the lodge are employed from the surrounding communities and are happy to take guests to their villages. 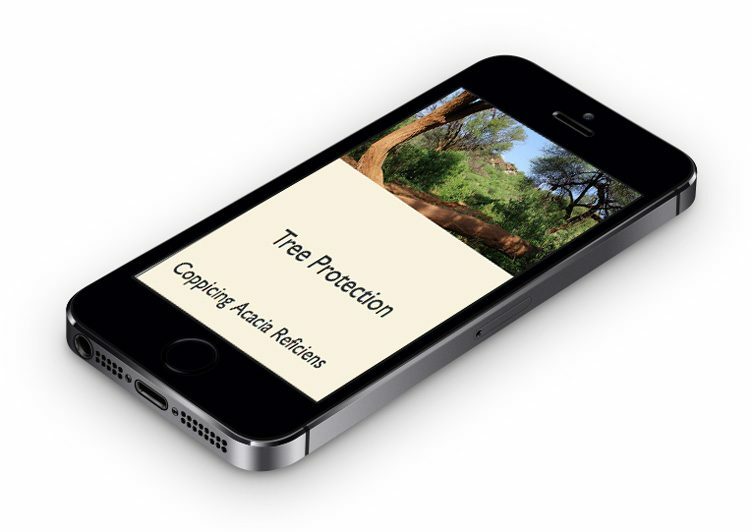 You can take a walk with them and explore the old caves people used to live and shelter in, learn how to make fires with just wood and kindling etc. 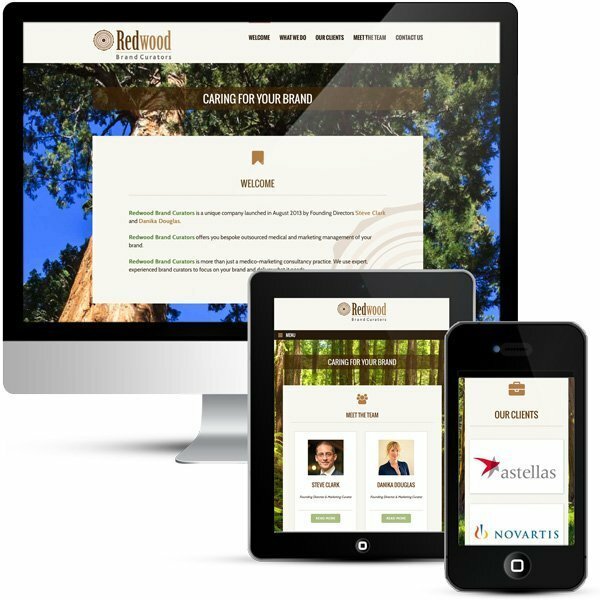 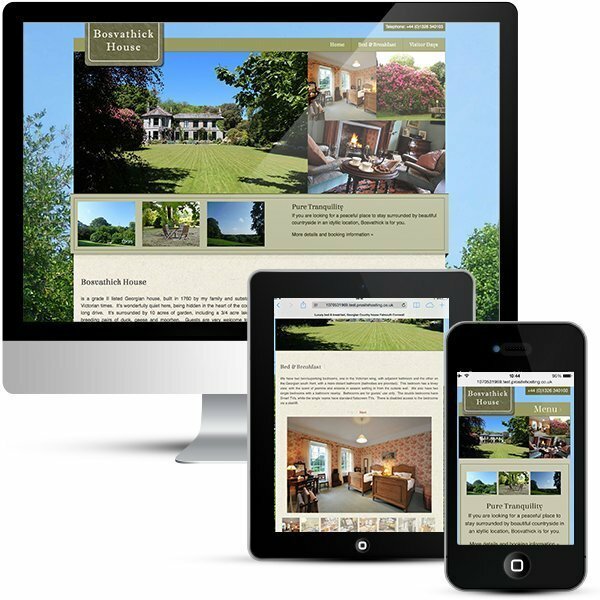 Tassia has been running as a lodge for over 10 years but the owners would like to give it a rebrand and facelift with a new web design. 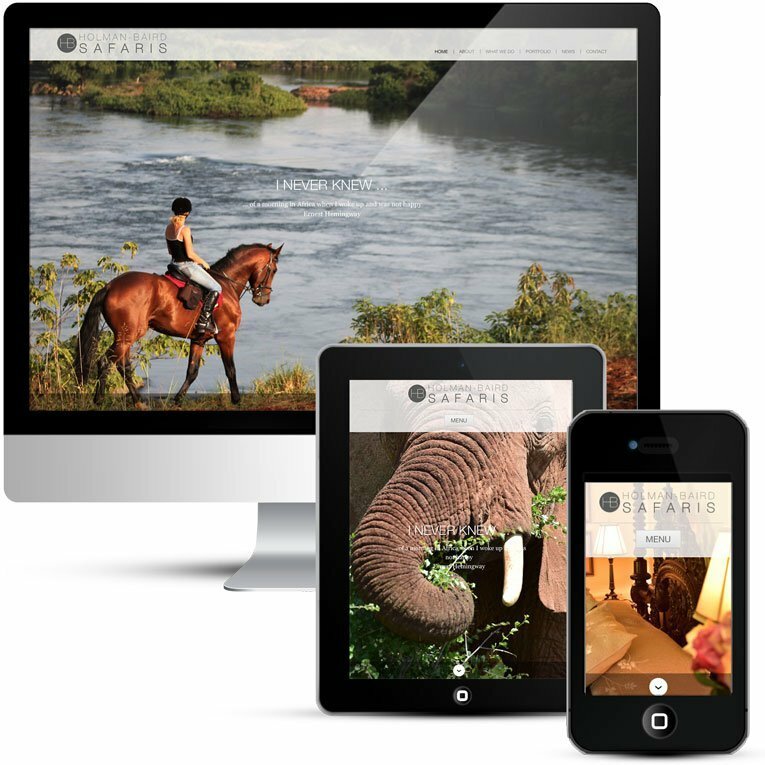 Over the years Tassia has been very popular but recently due to tourism to Kenya having been down bookings have tailed off. 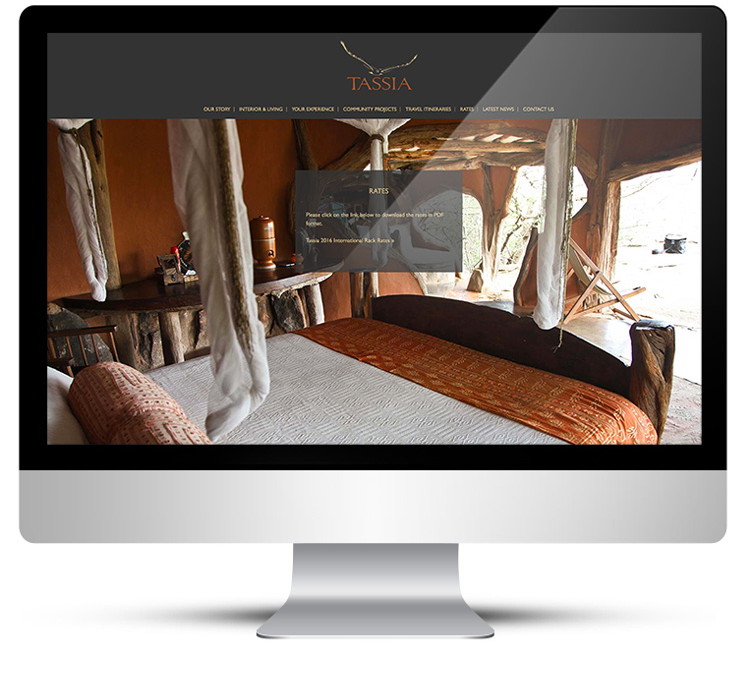 Tassia wish to re-engage with their existing clients and agents as well as attract new clients to fill Tassia bed nights. 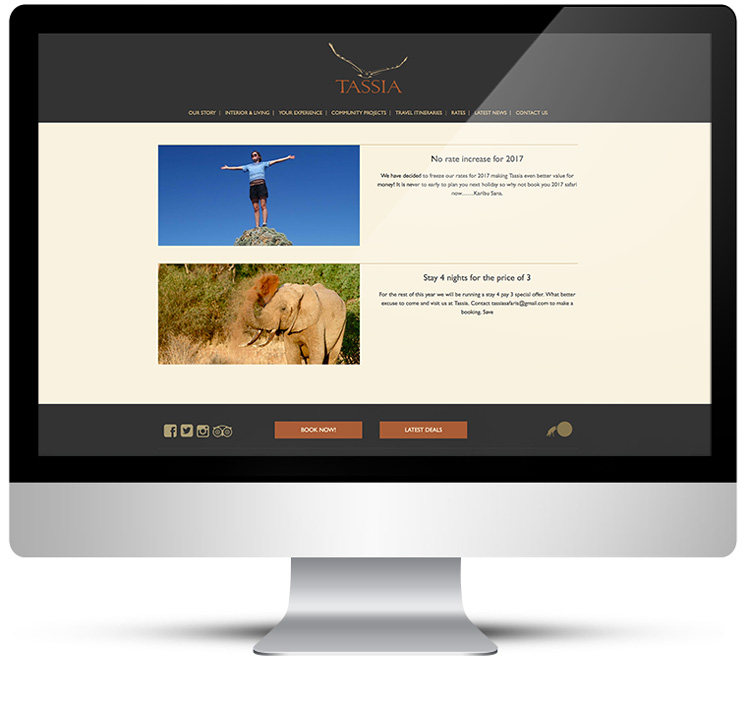 By staying at Tassia you are directly benefitting the community. 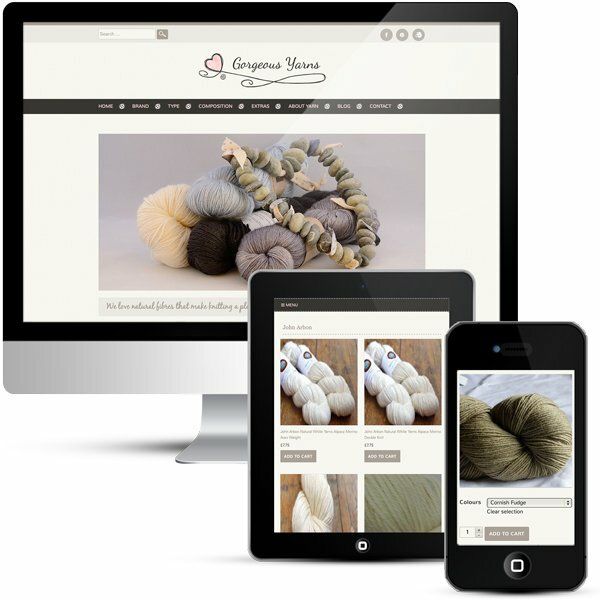 This is quite a unique selling point and one that needed to be clear on the website. 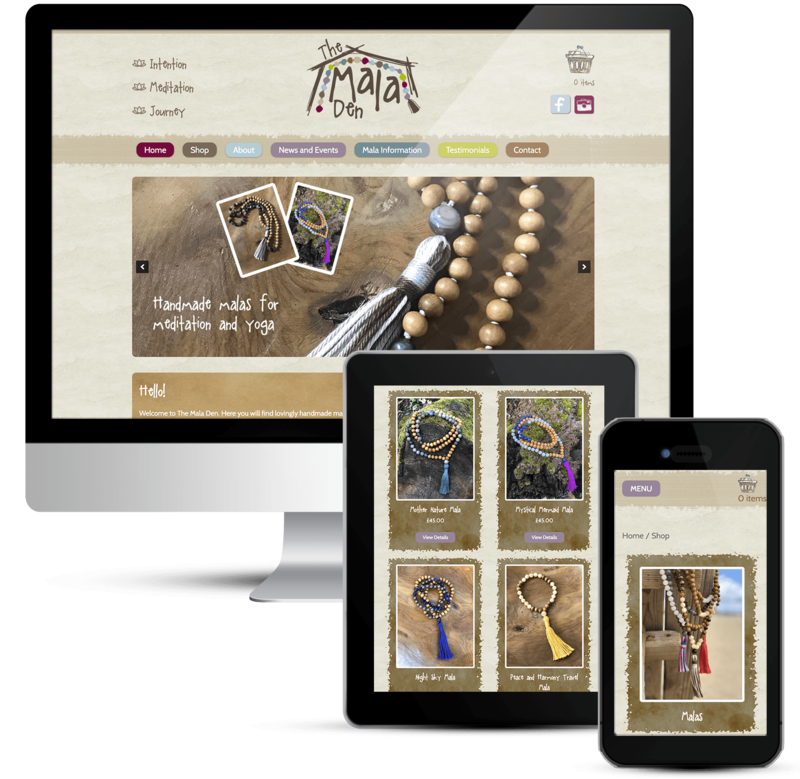 Tassia has got a magical, peaceful feel to it which also should be portrayed. 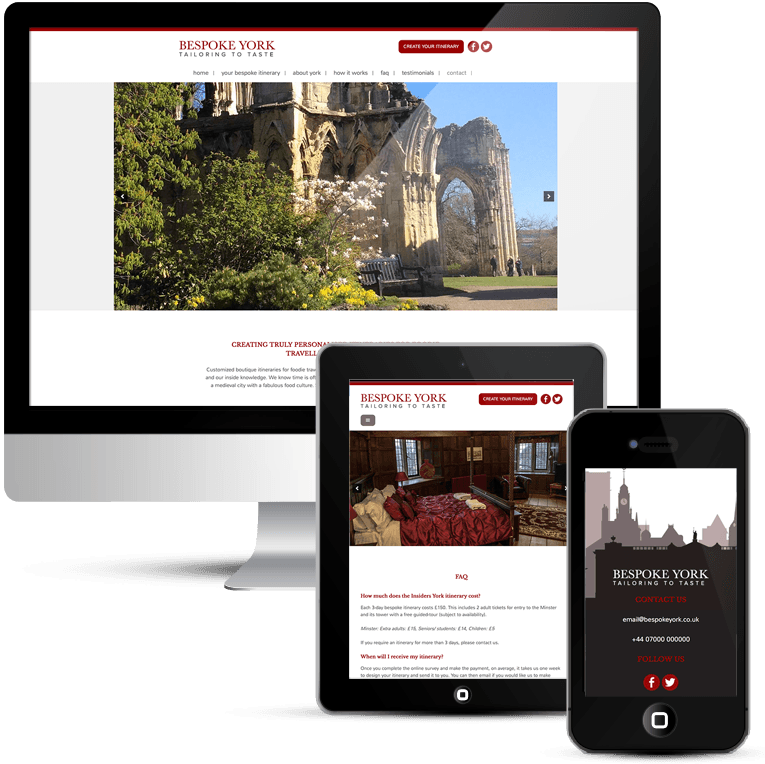 It is quite hard to explain when someone hasn’t been there so this is where images and emotive quotes would be used. 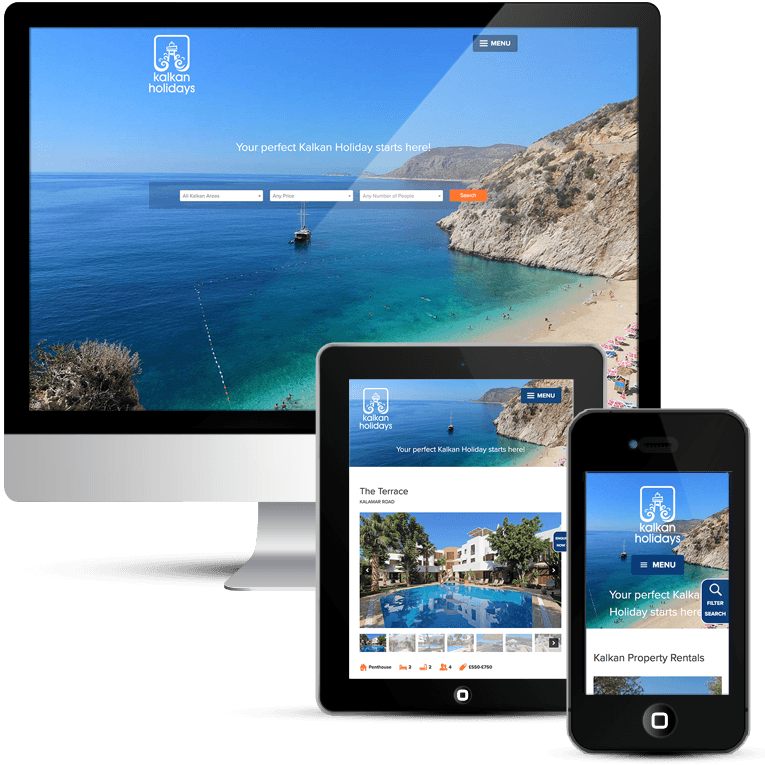 Full screen images engage the visitor straight away with this WordPress design and beautifully showcases the wonders that Tassia has to offer. 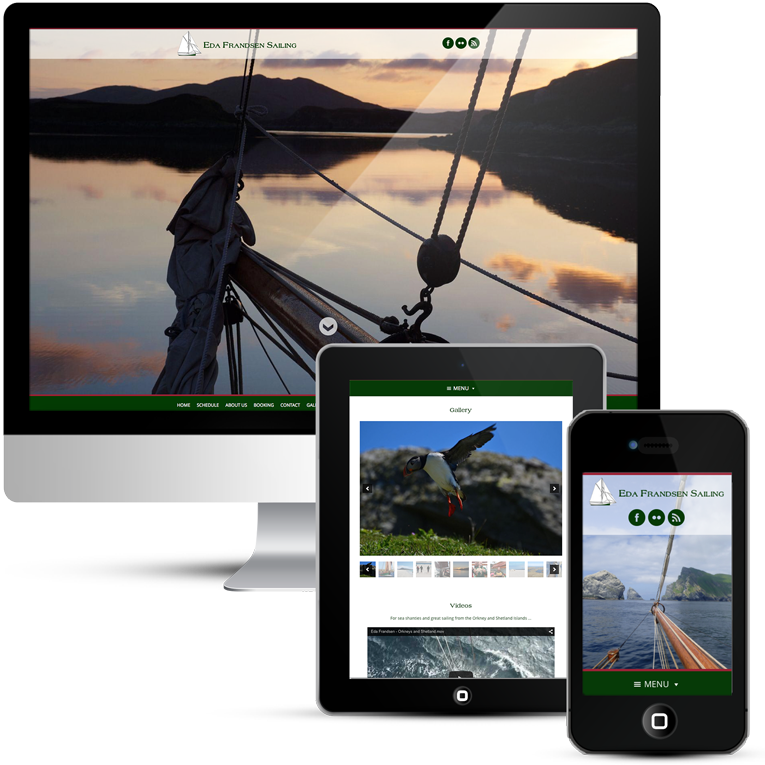 The images create atmosphere and immediately give the visitor a feel for what it would be like to visit. 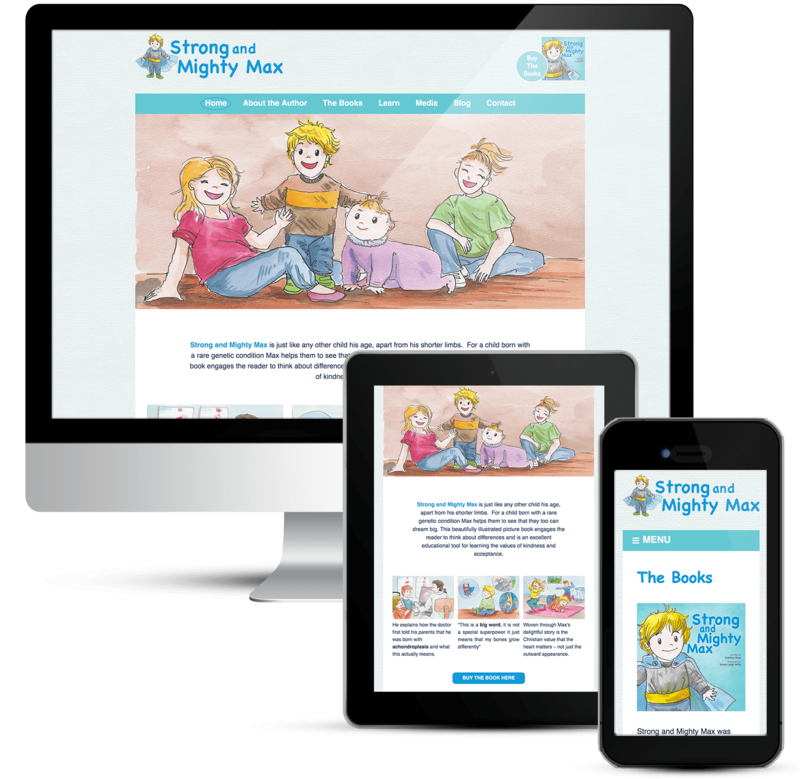 Pages are not generally text heavy but for those with a very small amount of text there is a text box overlaid onto the background image. 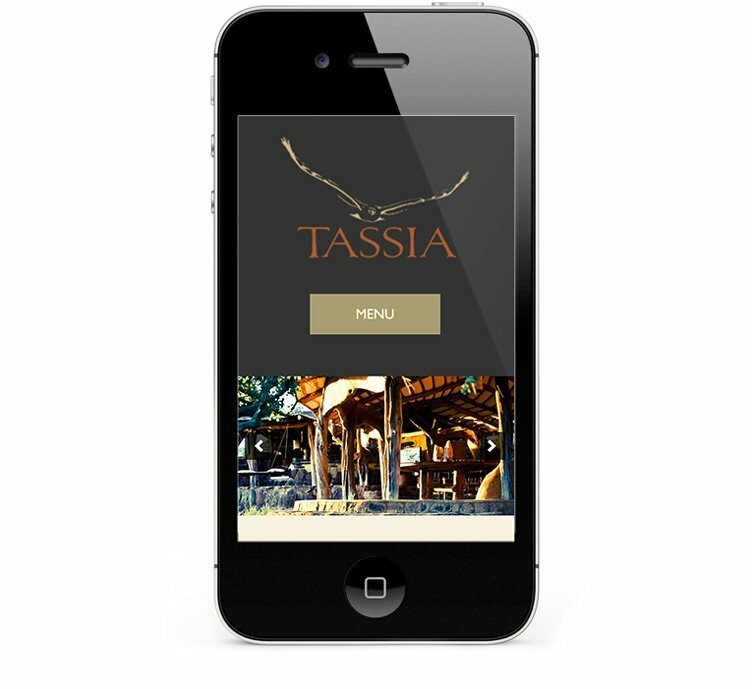 Easy navigation was very important to Tassia, big drop down menus were a no-no. 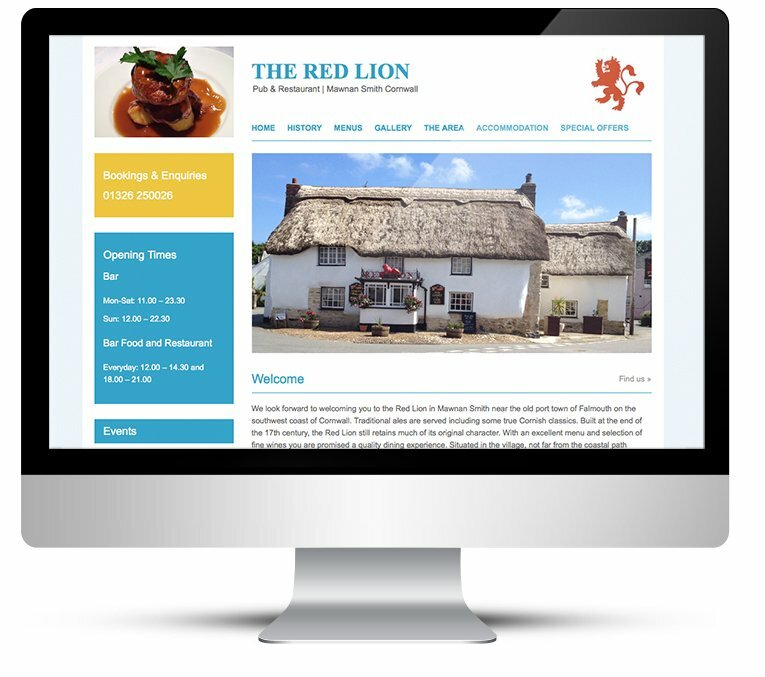 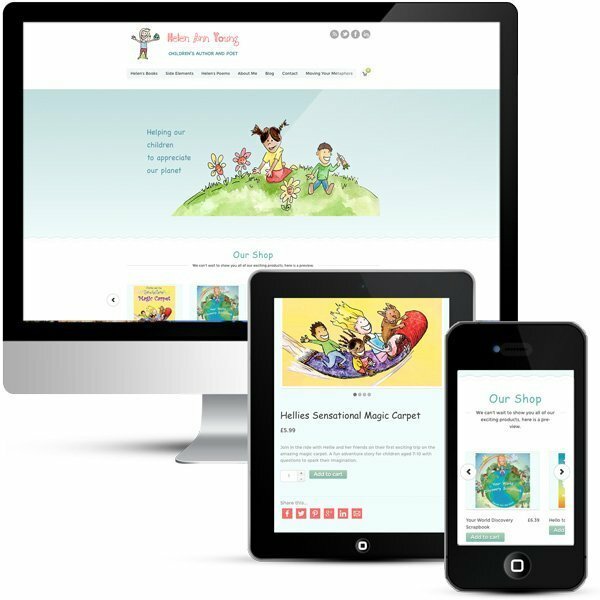 Landing pages were created with pictorial links to sub-pages, so much more user-friendly for desktop and mobile – bringing the visitor deeper and deeper into the site with every click. 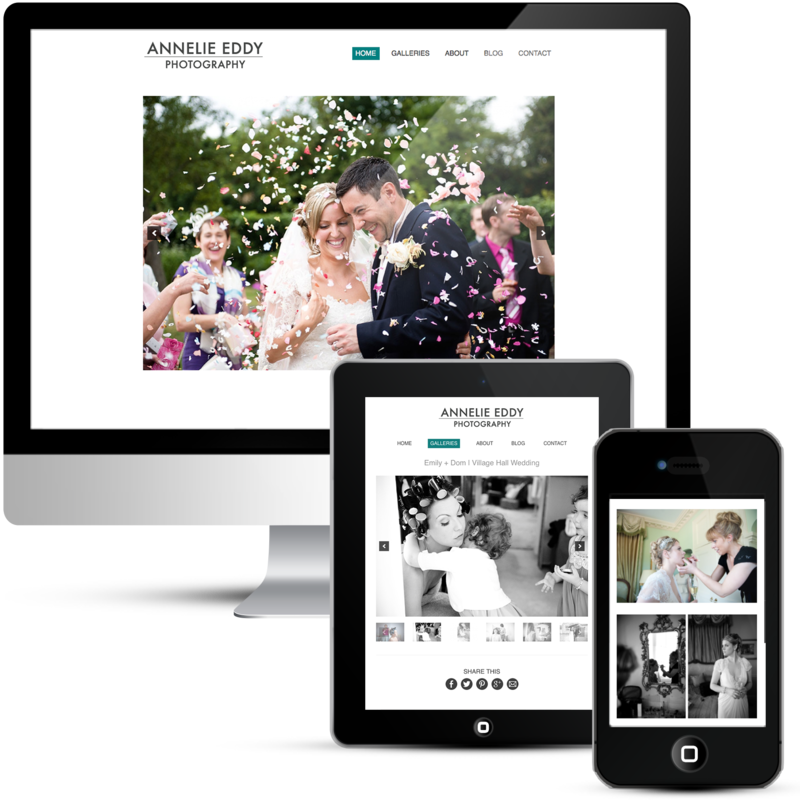 The WordPress blog is a simple and modern layout, a little different from a standard blog. 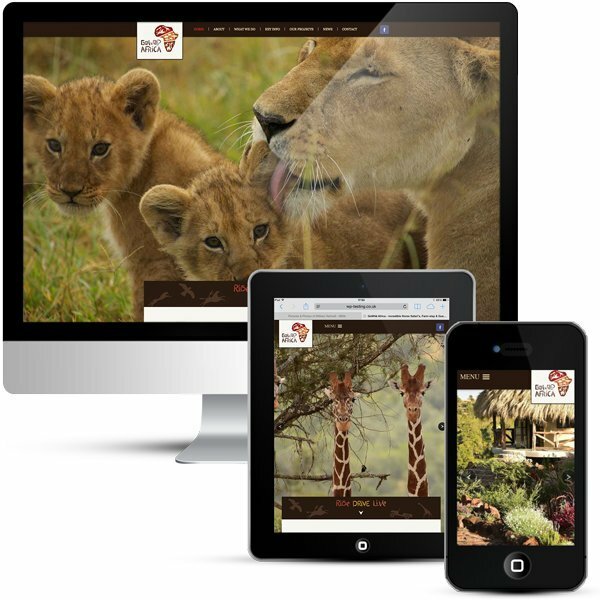 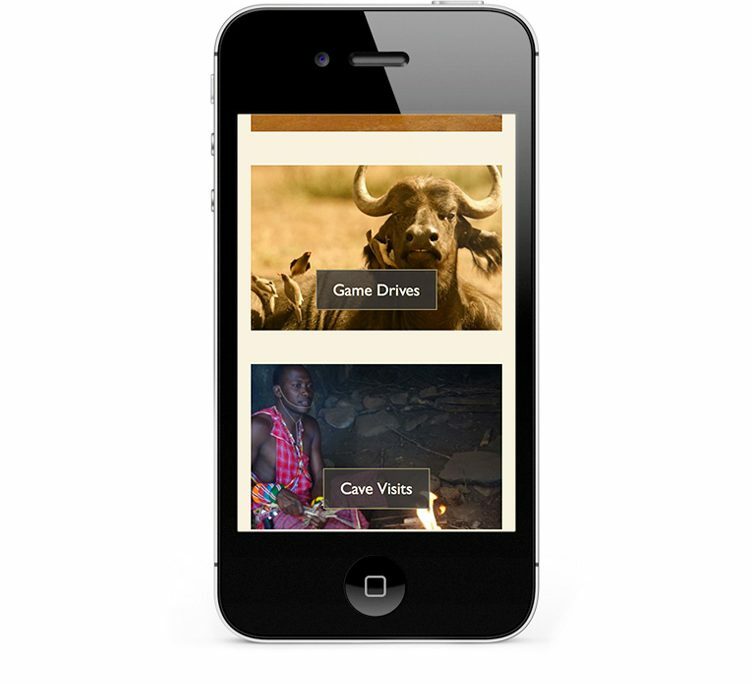 Buttons and icons were created to blend with the theme of the safari holidays website design. 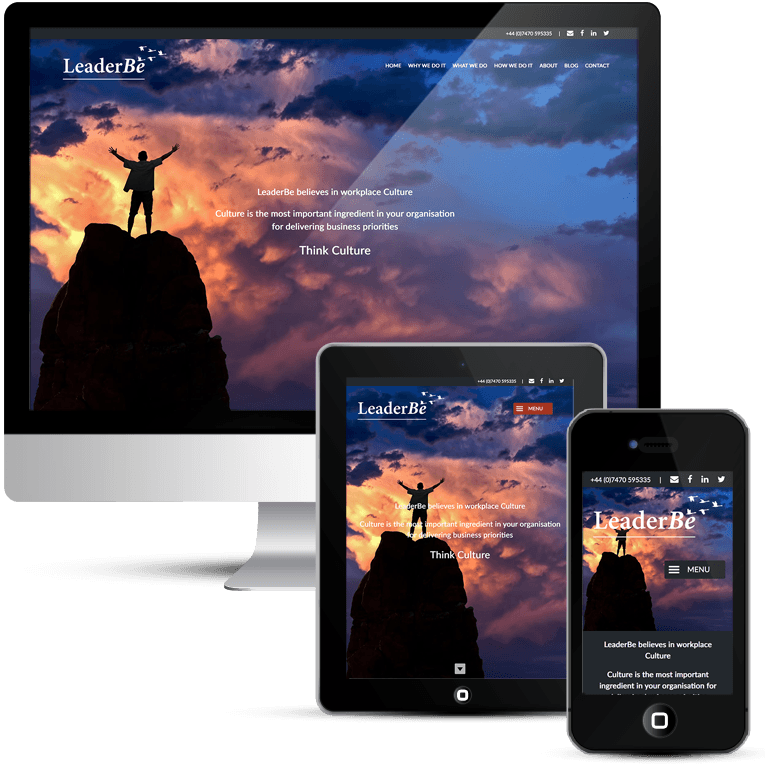 The fonts is Gill Sans, classic and contemporary. 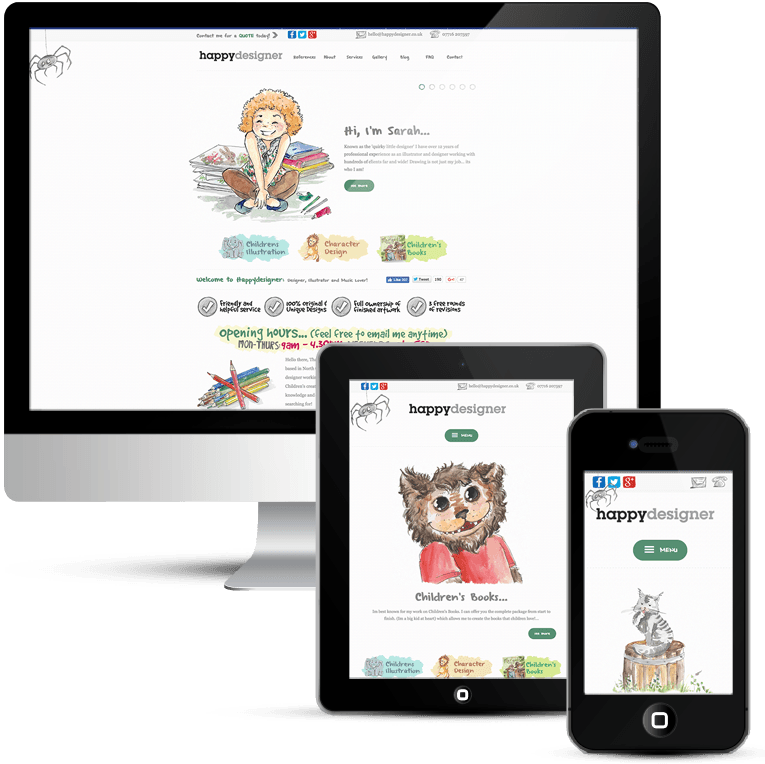 The site is completely mobile friendly; correct coding and hosting with WP-Engine for WordPress ensures that it is always very fast to load. 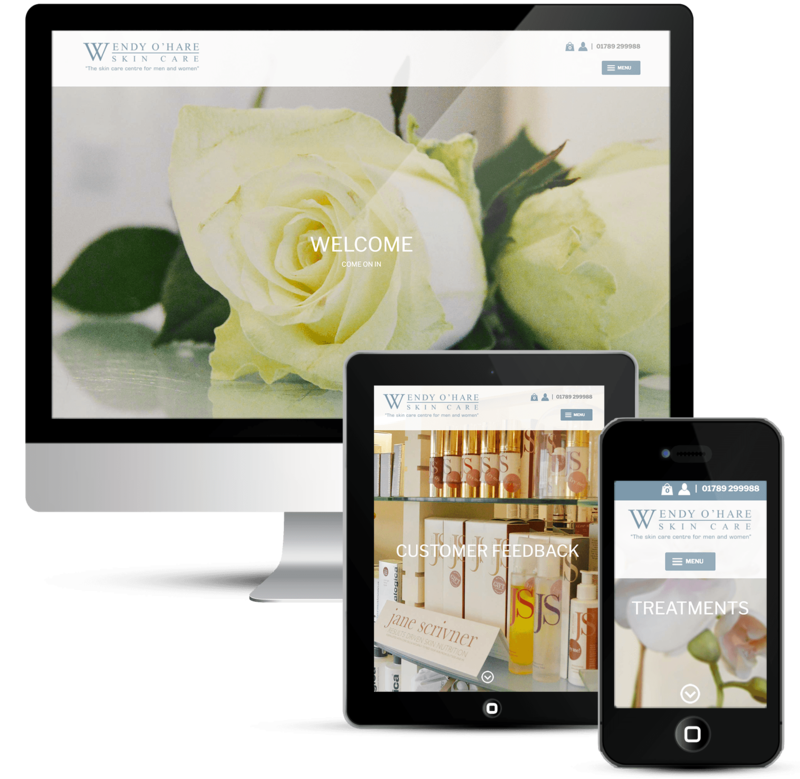 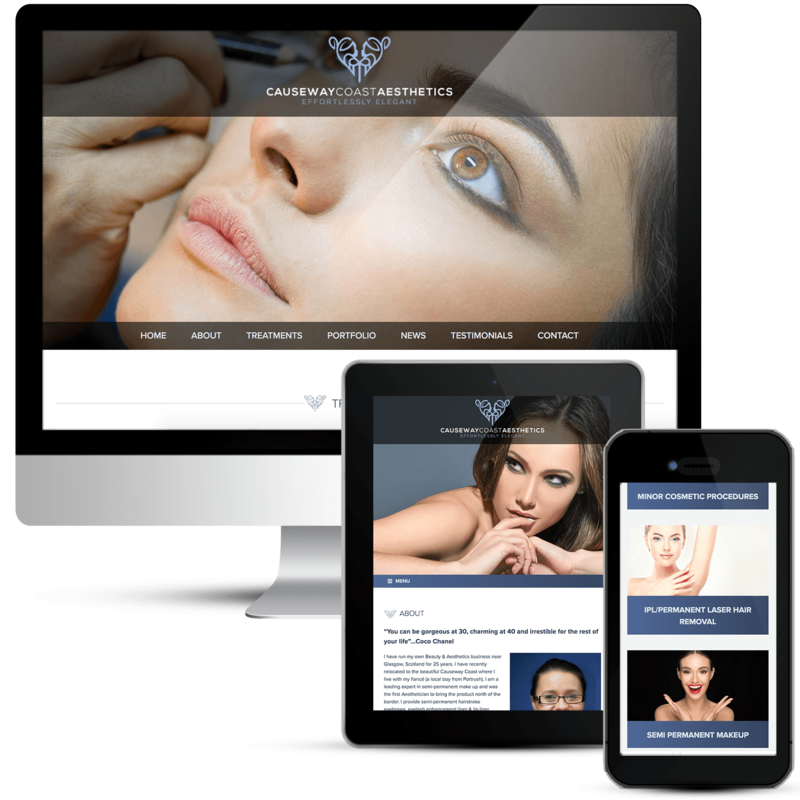 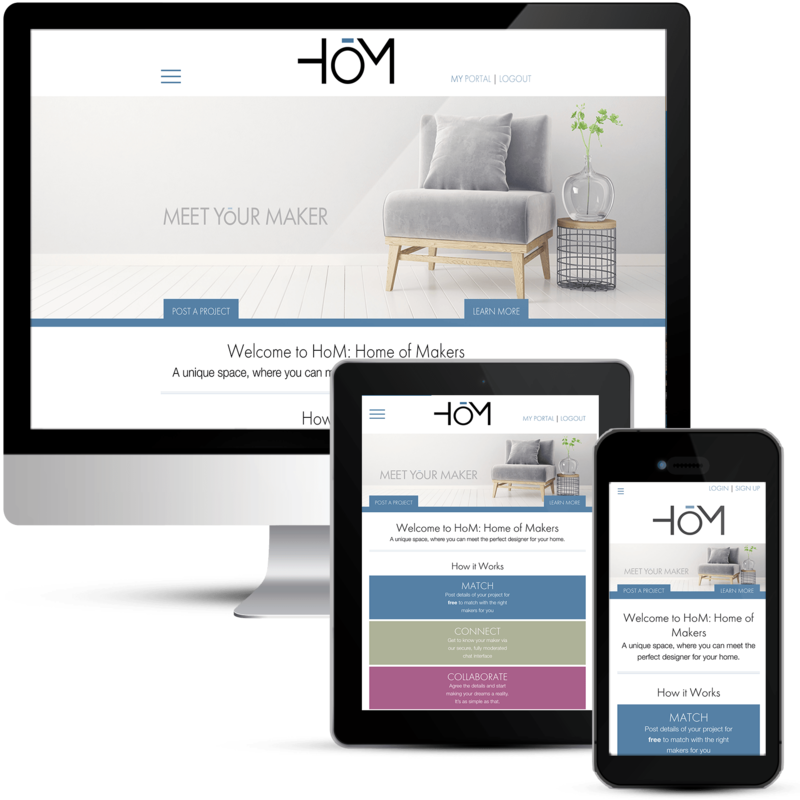 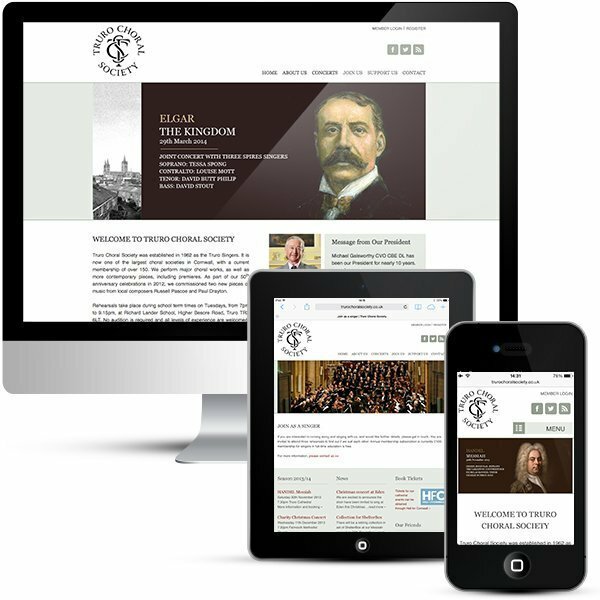 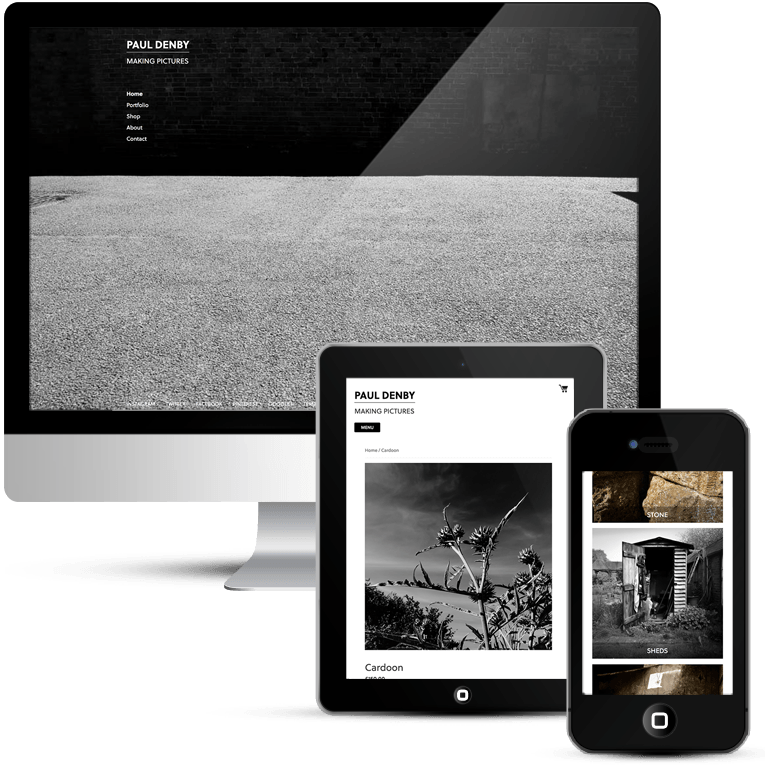 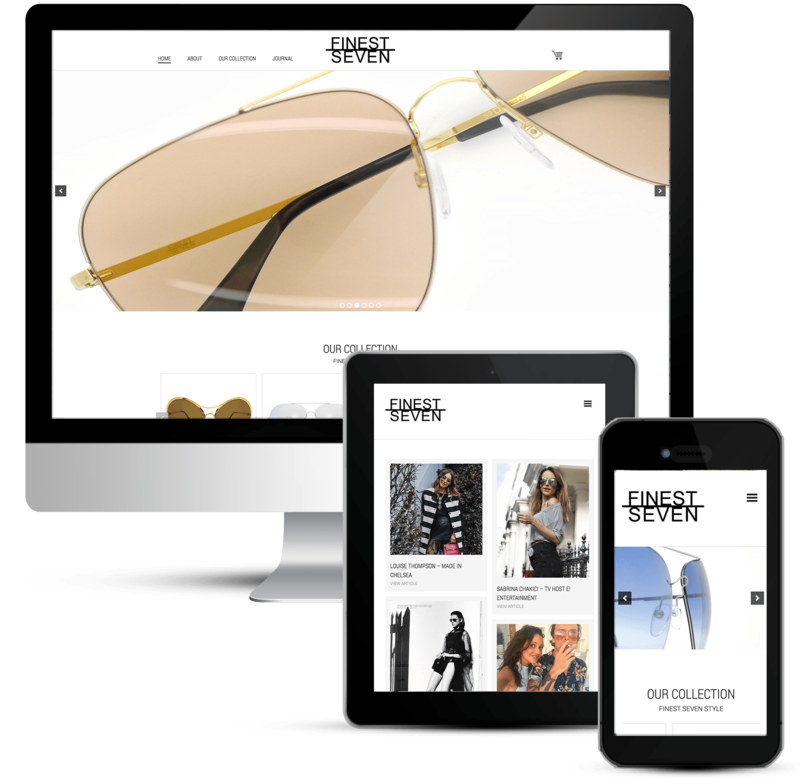 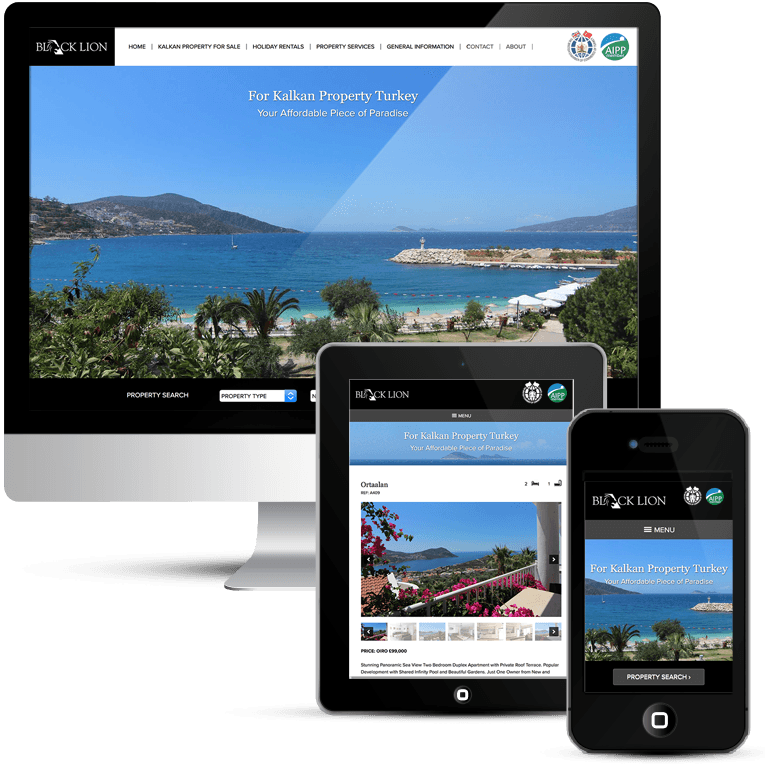 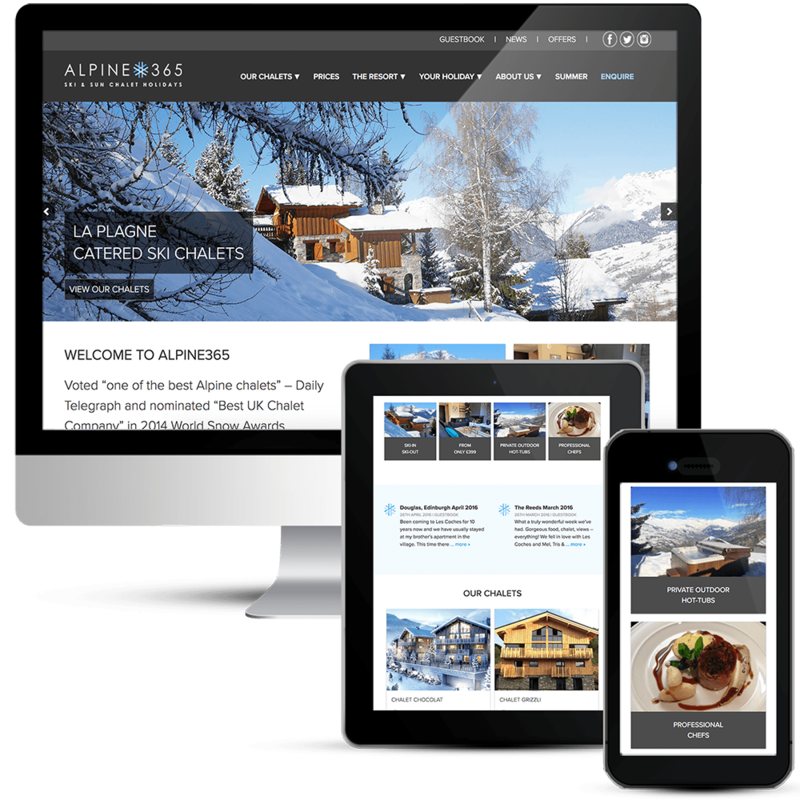 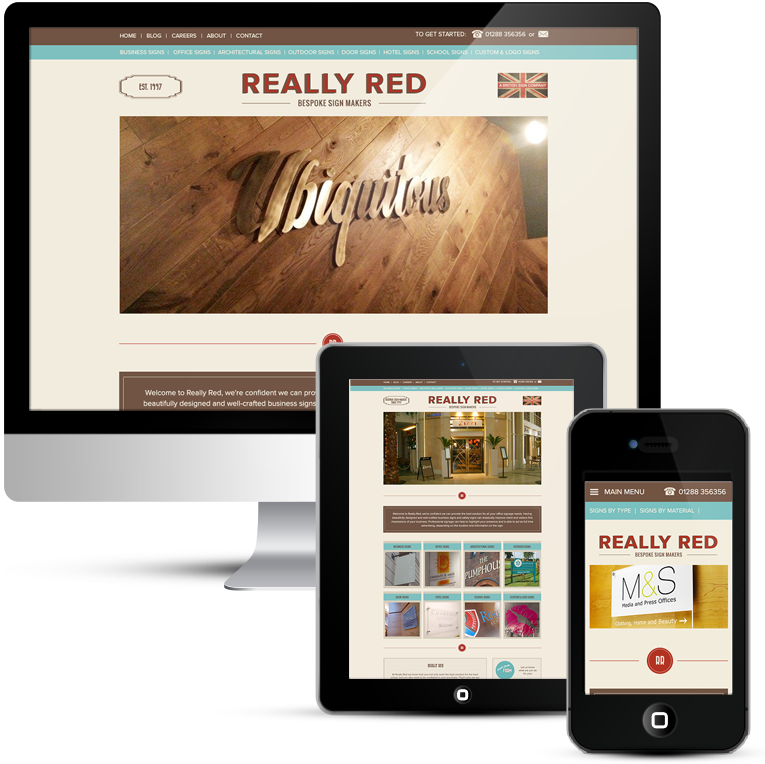 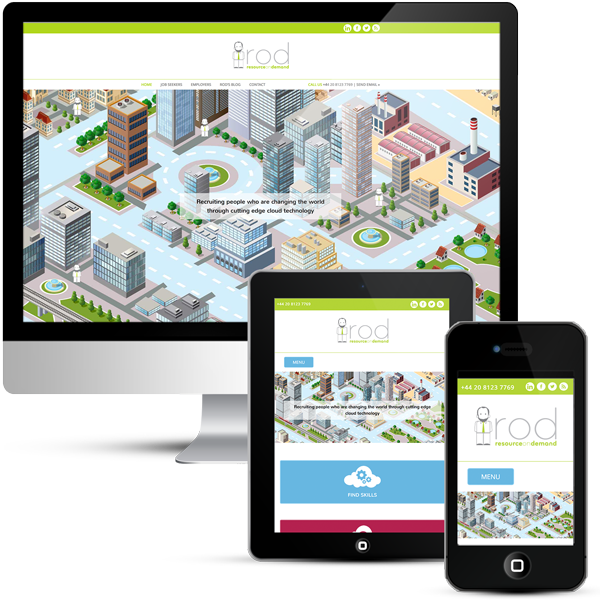 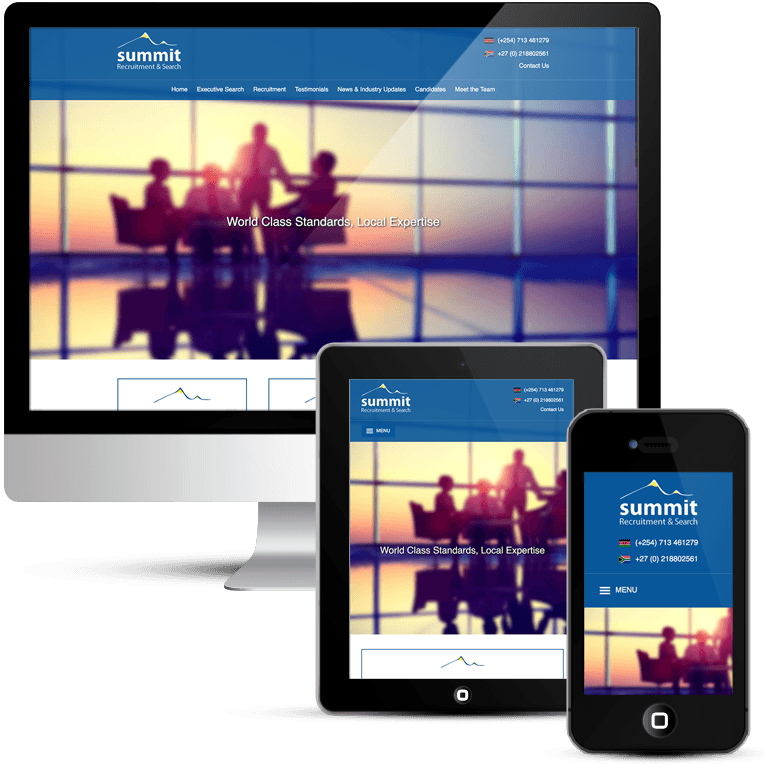 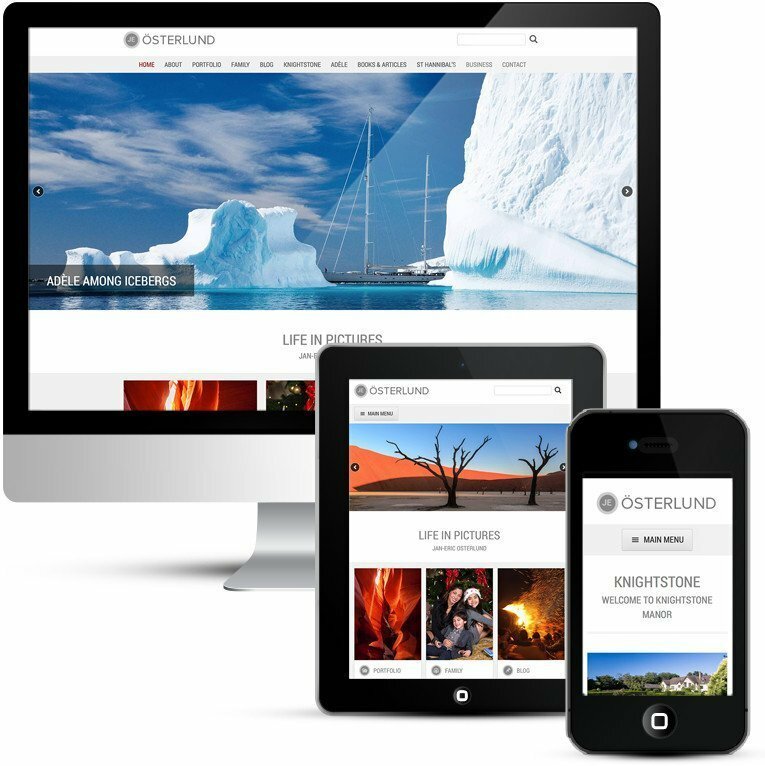 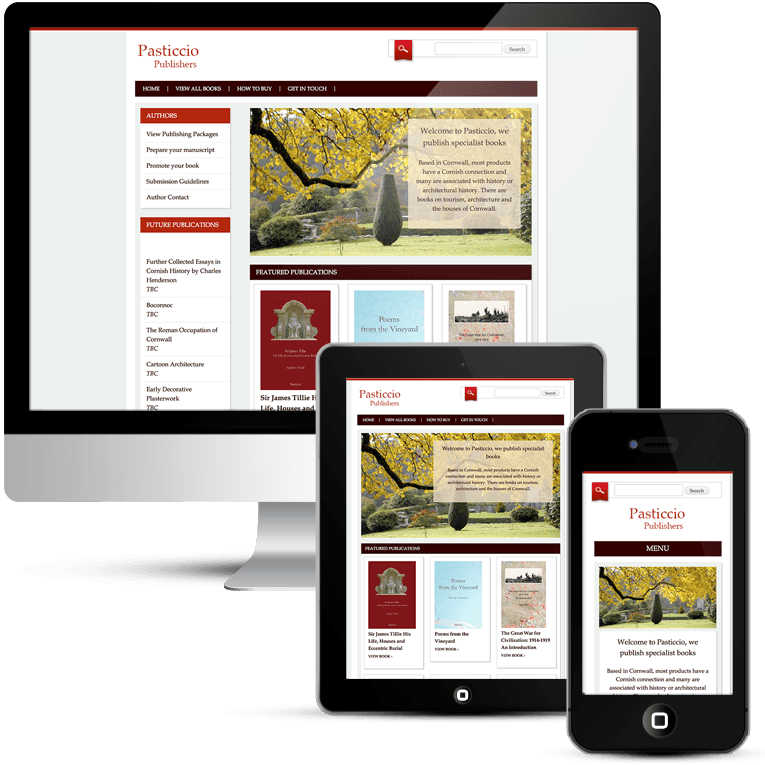 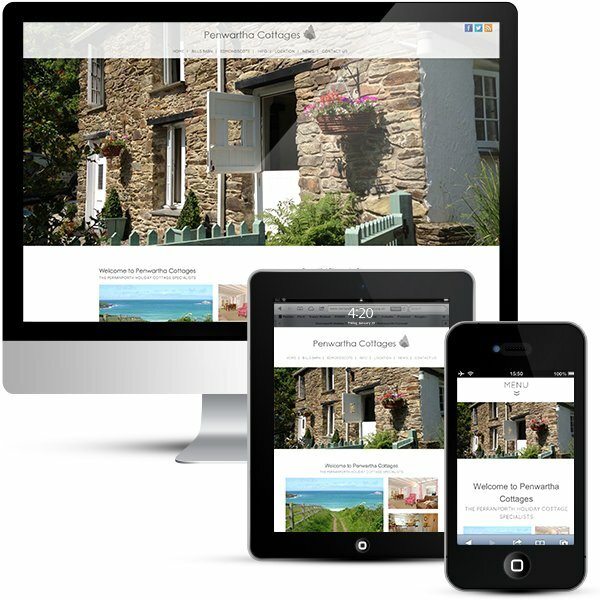 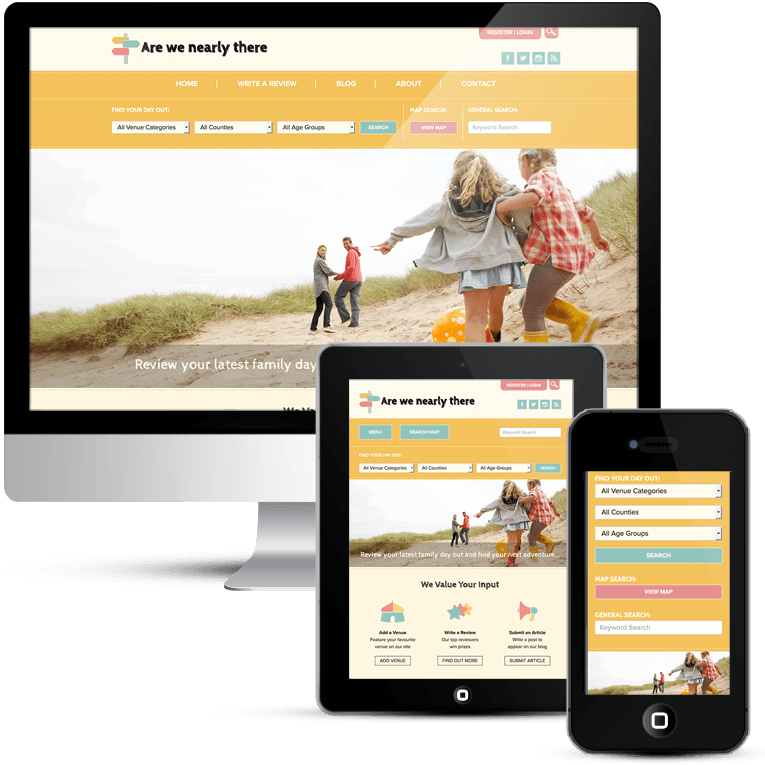 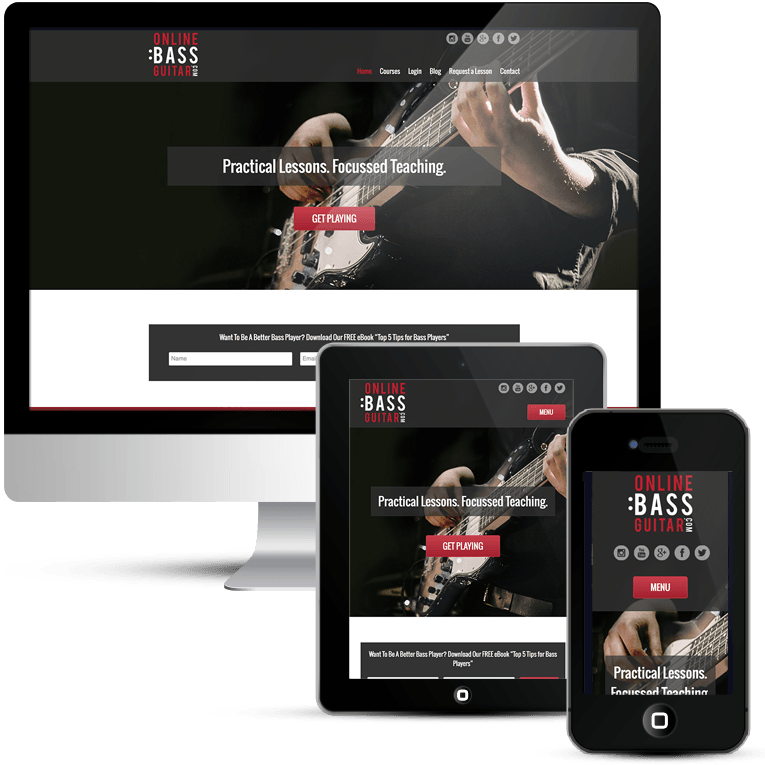 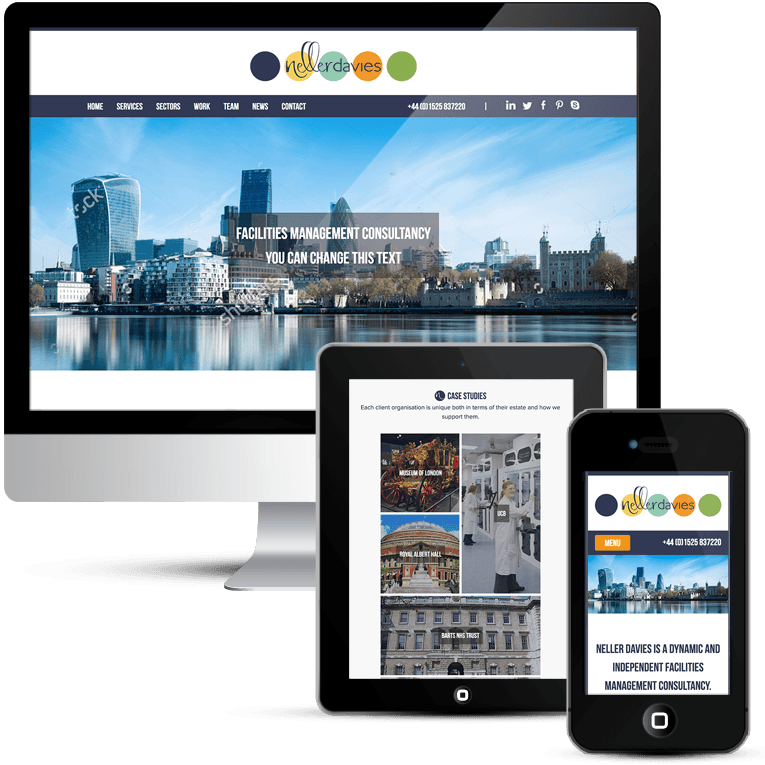 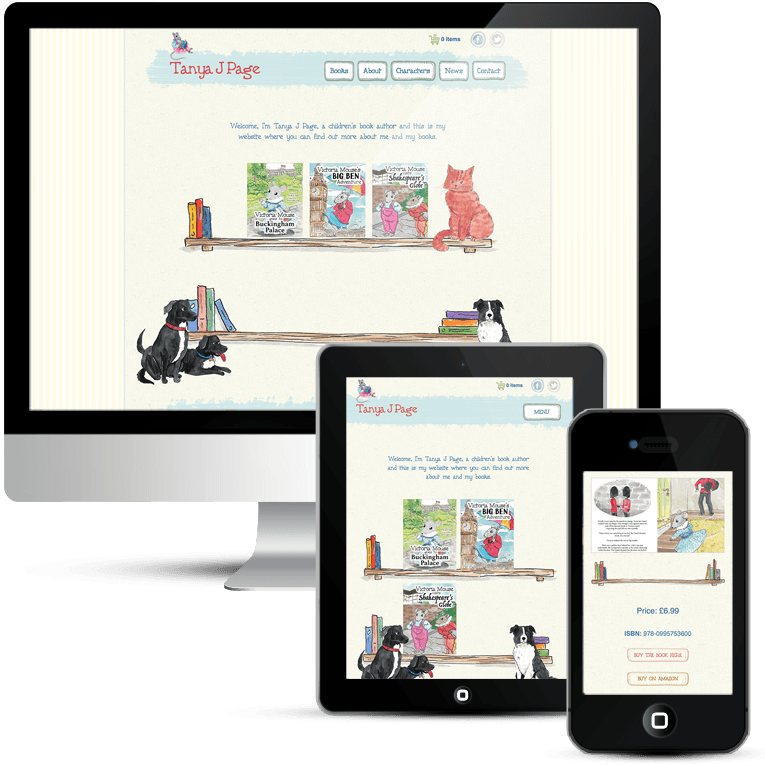 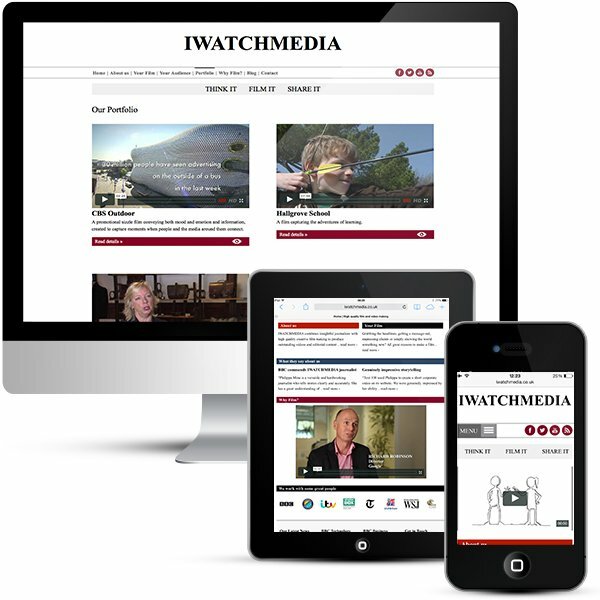 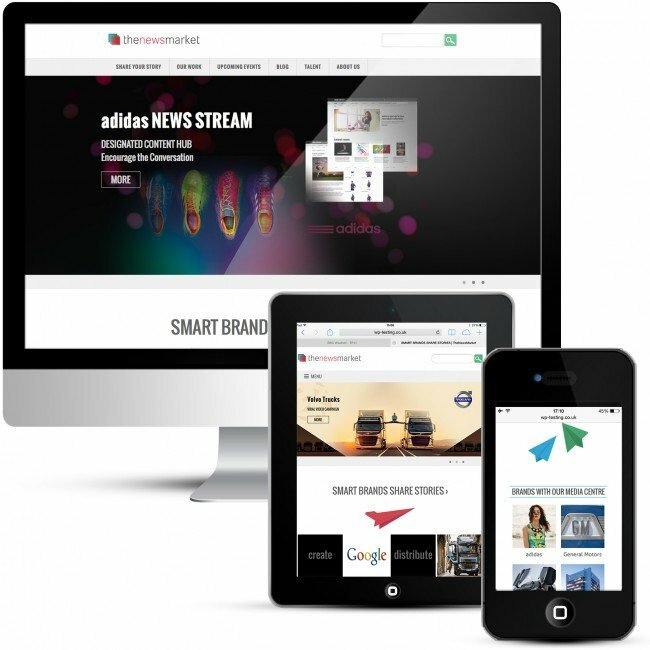 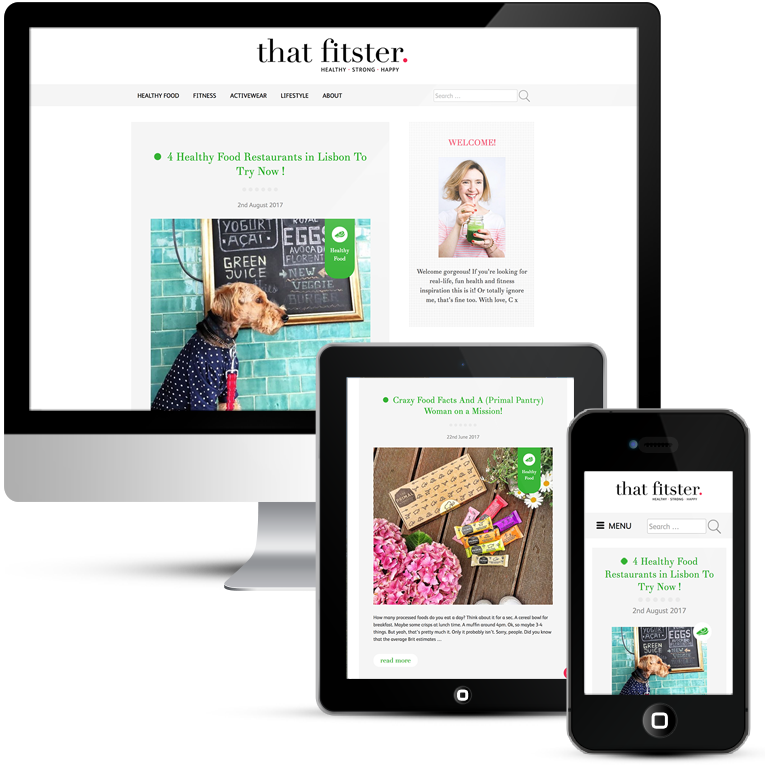 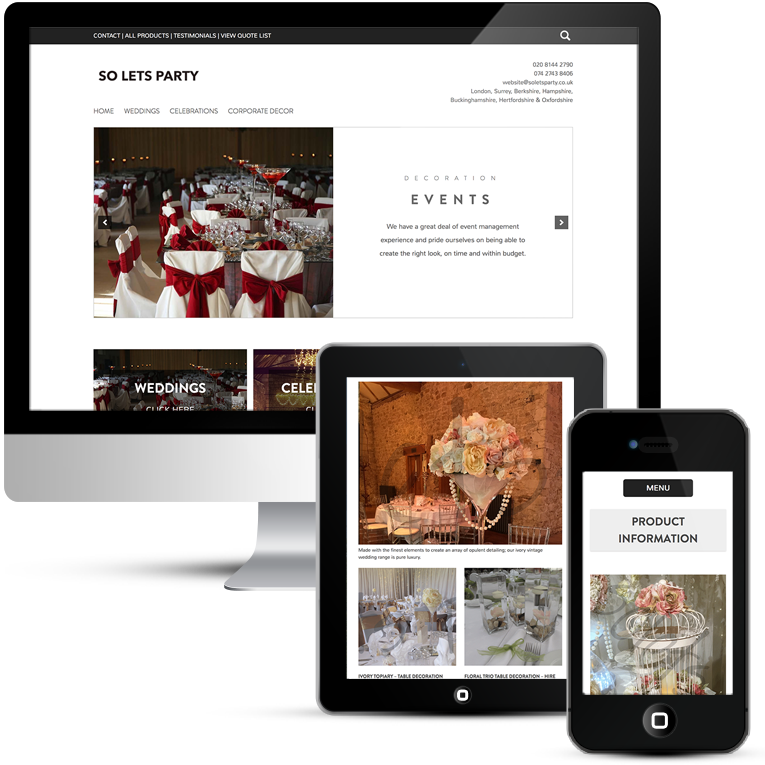 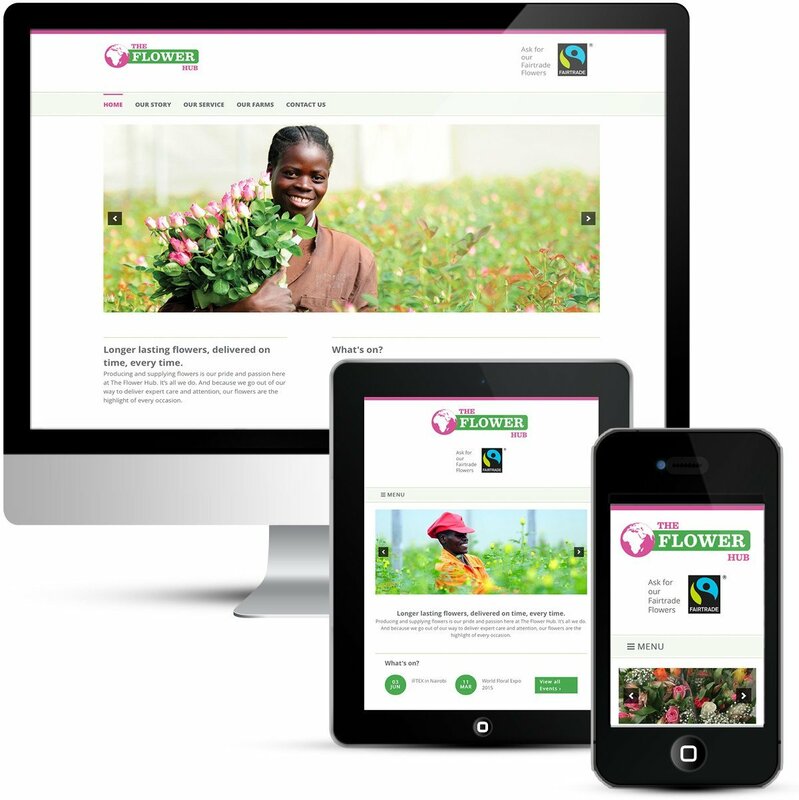 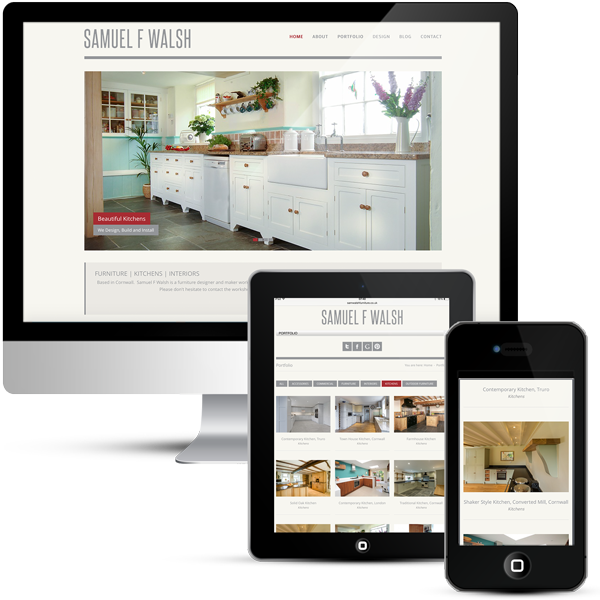 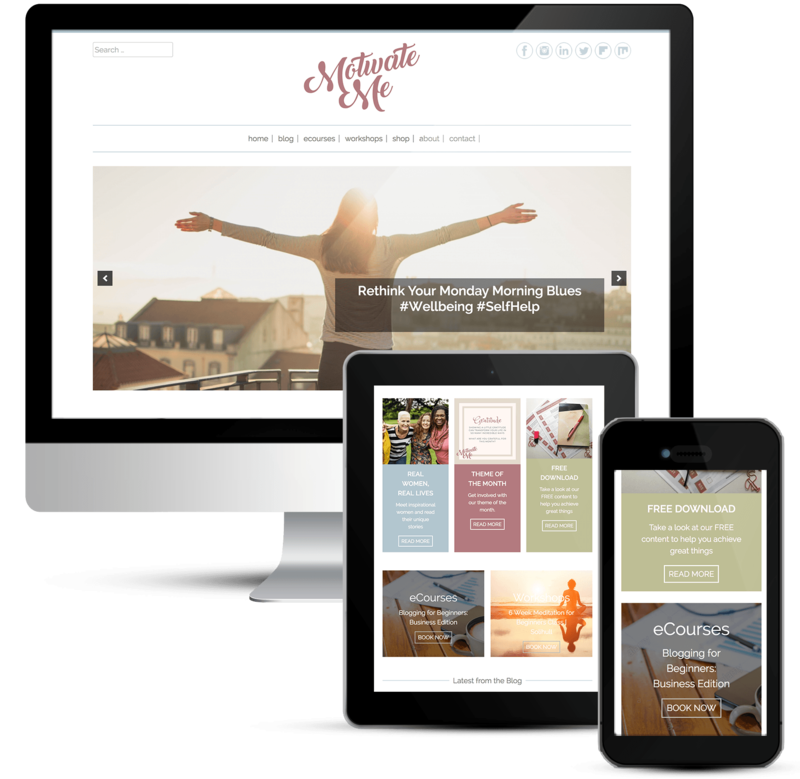 WordPress design – mobile responsive design adapting for mobile and tablet devices. 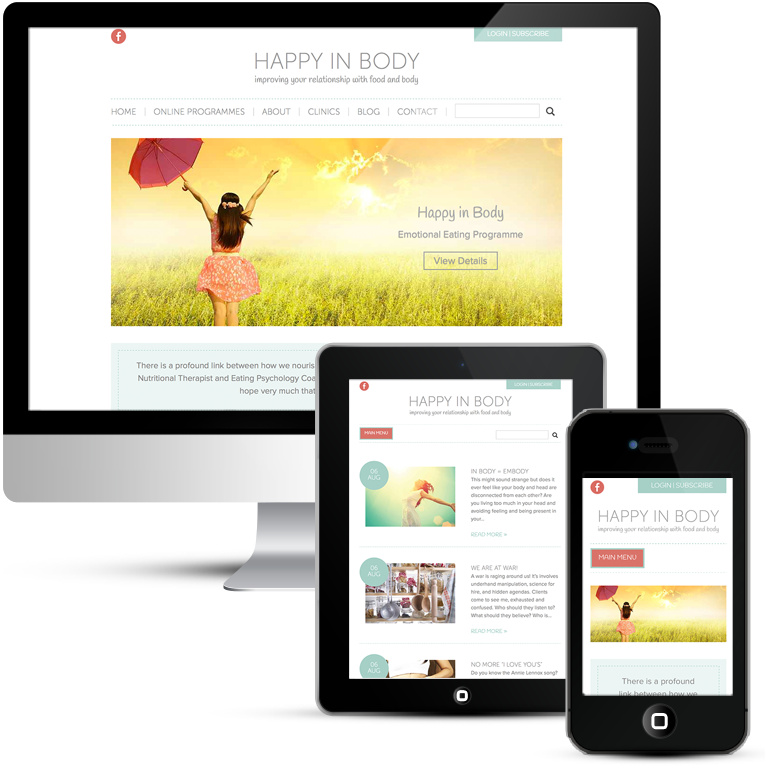  WordPress blog with several categories.